Our church takes a very active role in social justice issues; one way we have chosen to do so is by sending the offertory collection of the third Sunday of some months to a worthy organization. Many congregants and interested friends of the church have asked how we choose these recipients. As a committee, we also diversify our selections among local, national, and international beneficiaries. 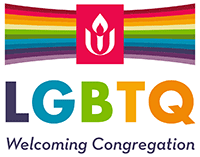 The following organizations address the issues that congregants have shown support for, and SJAC continues to use the survey results when weighing the selections for each recipient. 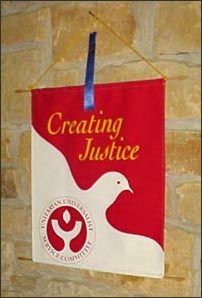 Our regular support of social justice organizations highlights the generosity and open-heartedness of our spiritual community and complements UU seven principles.